After the new world was discovered, European political configurations were reeling from the effects of all the gold and silver coming in from the Spanish Main. The English had to scramble for some balancing solution to counter the vast wealth flooding into the mainland rivals. Rather than stealing gold from shattered empires, the English moved to extend shipping routes and establish far flung trading operations in a desperate bid to stay competitive. Agents and traders fanned out across the world to discover new products, market centers and trading partners in every hidden, undiscovered and ignored hinterland. In 1586, while pushing towards Chinese trade routes from the ports of Burma, Ralph Fitch, was the first recorded European to visit Chiang Mai. As an independent merchant he came across this vital commercial city perched on the crossroads of trade routes leading to China, Burma, and the empire of Siam to the south. Gems, Jewelry, precious metals, agricultural products and porcelain were available from far these flung empires, all meeting and trading in Chiang Mai. Even 400 years ago, Chiang Mai was a unique center for rare and wonderful things. And most importantly to Ralph, there was a market for textiles manufactured in India and other parts of the British Empire, allowing him to establish mutually beneficial trade that worked to stitch together formerly unconnected economies. He also noted in his diary that there was such a vast amount of food supplies that the people didn’t have to milk the buffaloes like they did in other places(! 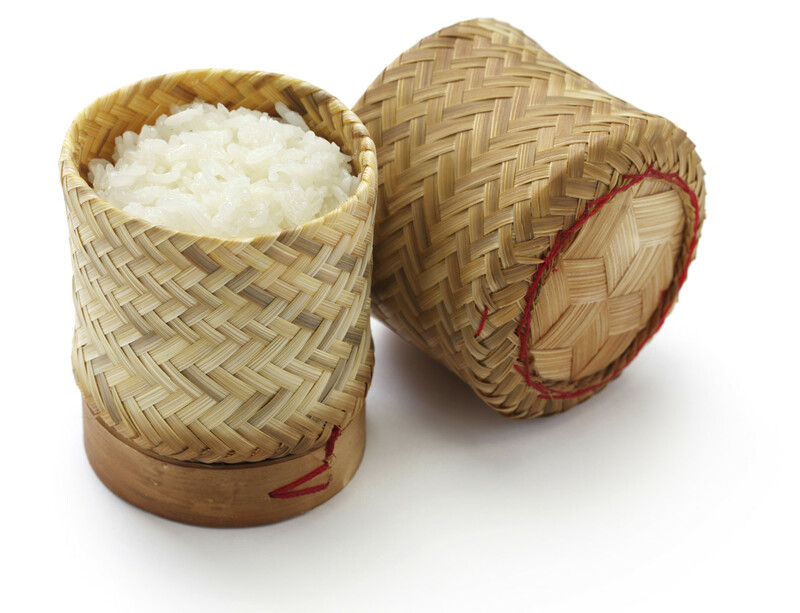 ), and referred to sticky rice as "cakes of rice". This precipitated an unbroken 400 yearlong stream of backpackers that still arrive daily in Chiang Mai, although now they search for yoga classes and cheap beer instead of a clever commercial counterweight to Spanish armadas.